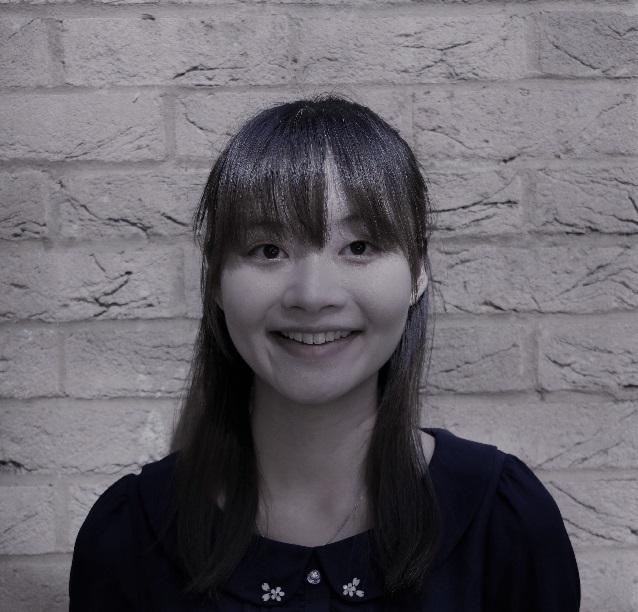 Catherine provides project support to the DigitalHealth.London Accelerator team through managing and coordinating the administrative aspects of the programme. She has an MSc in Nutrition from King’s College London. Prior to joining the Accelerator, Catherine completed a 5-month internship at World Health Organization, where she was embedded in the Healthy Ageing Unit and focused on policy analysis around ageing and nutrition. Past volunteering and working experience have aroused her interest in digital health, and the accelerator has helped her to gain insight into this exciting field.